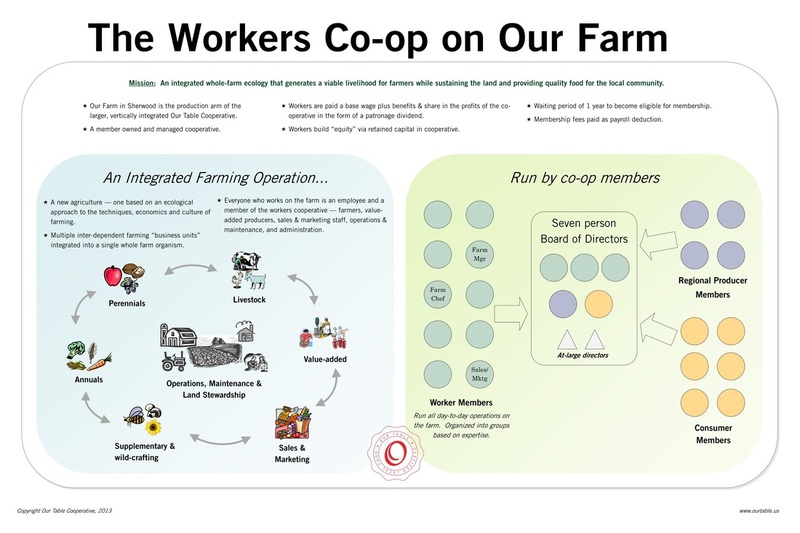 "Our Harvest Cooperative is a union worker-owned cooperative developed on the Mondragon model. 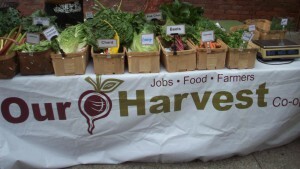 Our Harvest is just one of the cooperatives formed by the Cincinnati Union Coop Initiative (CUCI). We believe growing quality jobs, healthy food, and skilled farmers will strengthen our local work force and allow all communities members to flourish. We are also working to develop a food hub that will both provide aggregation, distribution, and other services for local growers, and will also serve as a centralized source of local produce for institutions, restaurants, and other retail and wholesale buyers." 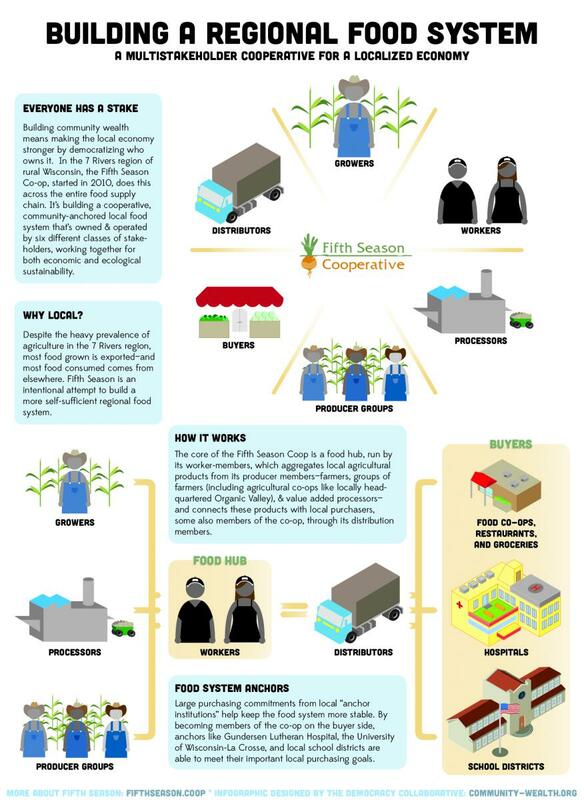 "The Fifth Season Cooperative is a multi-stakeholder cooperative made up of producers, producer groups, food processors, distributors, and buyers from the Driftless Region. 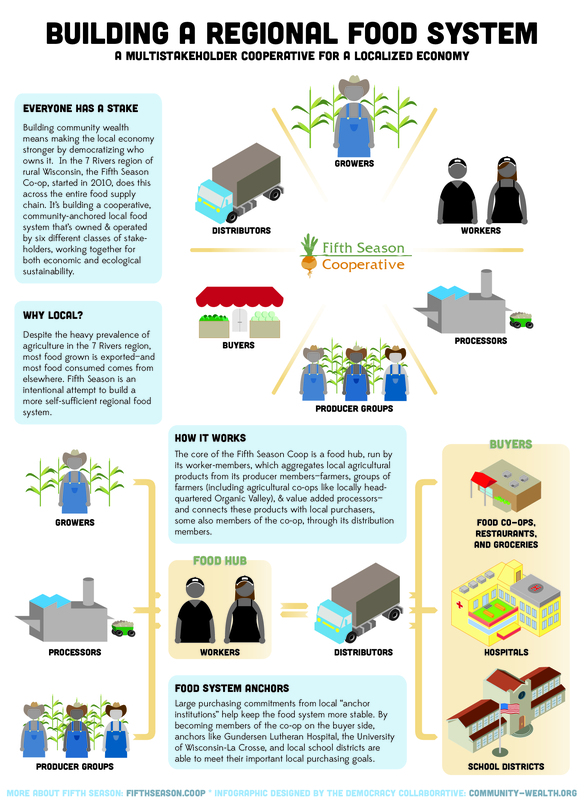 Our members represent all of the key players in the food system at the local level. Our goal is to build a robust regional food system that supports a healthy environment, a strong economy, and thriving communities." 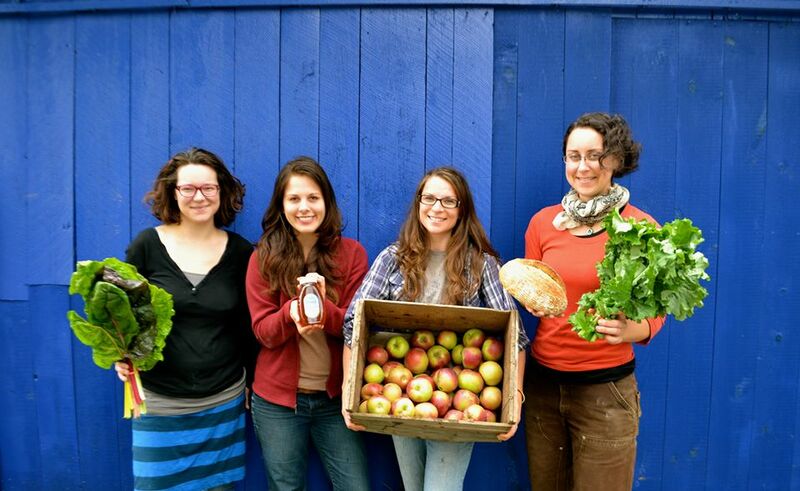 "Little City is a cooperative consisting of urban farmers from Providence, Rhode Island. Little City is made up of local farms like the Southside Community Land Trust, Scratch Farm, and Red Planet Vegetables, along with independent growers. All of our crops are chemical free and grown locally by people you know, with growing seasons year-round. We sell to the general public at farmers' markets and to restaurants on a wholesale level. " "Our Table™ is a cooperative of farmers and producers working together to create handcrafted, thoughtful and delicious food for the local community. We are a model multi-stakeholder collective that harnesses the power of collaboration to create shared value through all stages of food growth and production. Our Table is a new paradigm for a more localized food system based on a new form of agriculture that blends the wisdom of the past with the science of the present. Our Table Cooperative is at the center of an ecosystem of three organizations working together to enable a truly sustainable and economically viable, regional food culture." "Valley Green Feast Collective is a local foods delivery service. Our mission is to support local farms and producers, to help their products reach consumers, and to make local, healthy, delicious food as accessible as possible to a wide range of consumers. We are committed to being part of a local food system that minimizes environmental impacts and strengthens our local economy. We aim to contribute to a more sustainable community in the Connecticut River Valley of Western Massachusetts with the service, products, and education that we provide. We are a worker owned co-operative business. We strive to create a just, equitable work environment that fosters growth, learning and collaboration. Our work sustains both our bodies and our souls, just as we believe our products will sustain you." 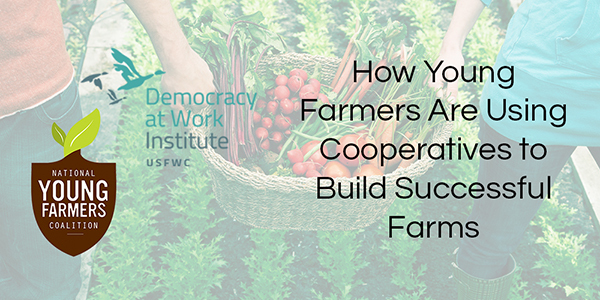 To learn more about the Democracy At Work Institutes Sustainable Food Systems program or to request technical assistance for your worker or multi-stakeholder cooperative in a local food system please email joe.rinehart [at] usworker.coop.